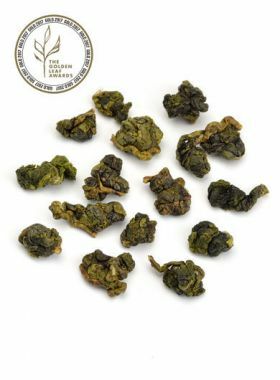 This Wuyi Da Hong Pao provided by TeaVivre is a perfect choice for people who want to discover Wuyi rock oolong teas, or for oolong lovers that want a Da Hong Pao for daily drinking. 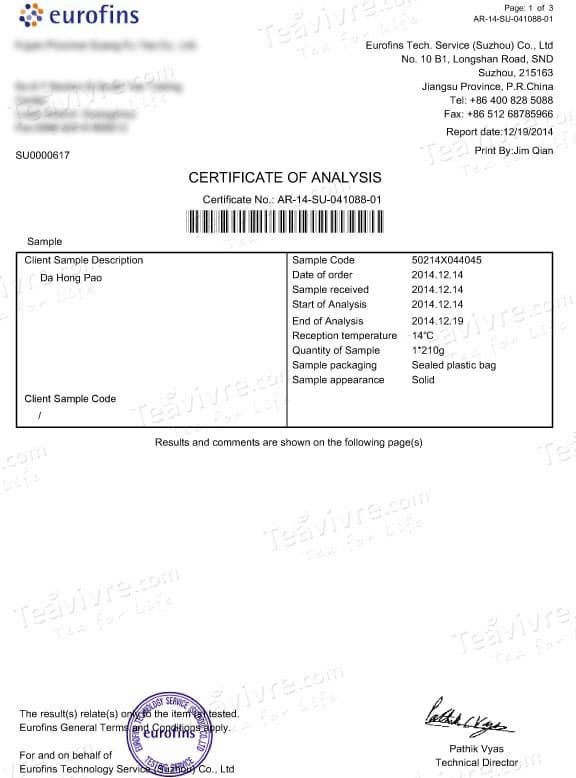 This tea presents unique characteristics such as its rich, long-lasting floral fragrance and its smooth, sweet, refreshing aftertaste. Wuyi oolong tea, also known as ‘rock oolong’ or “yancha”, is produced in northern Fujian. 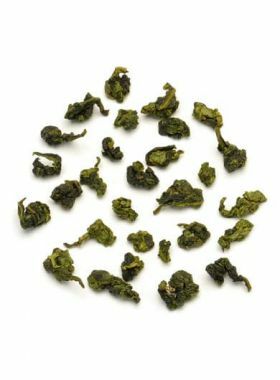 The tea leaves in this family are long and curly rather than ball-shaped, and are more oxidized and more heavier roasted than their southern cousin of Tie Guan Yin. 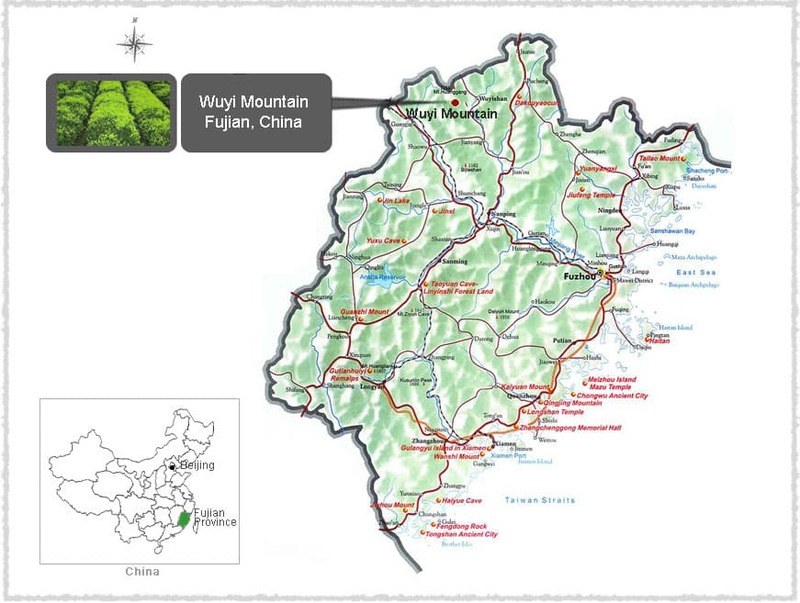 Wuyi tea is not a single tea variety; rather, it refers to all teas that are grown on Wuyi Mountain. Huxiao Yan Tea Garden is located in the Wuyi mountain area, where there are plenty of other gardens. Huxiao Yan is a famous scenic area in Wuyi, named for a legend of an immortal riding a tiger (Hu) here, and growling (xiao). Another legend for the name is that there is a hole in a nearby rock that sounds like a growling tiger when wind blows through it. Da Hong Pao originated from wild tea plants found growing along the cliffs of Wuyi Mountain; in Tianxin Temple there can still be seen the carving of “大红袍”, da hong pao, carved by a monk in 1927. Along Wuyi Mountain there are fewer daylight hours as well as a greater temperature difference between day and night, and usually clear water springs trickling down from atop cliffs. This particular natural environment is what gives Da Hong Pao tea its character. 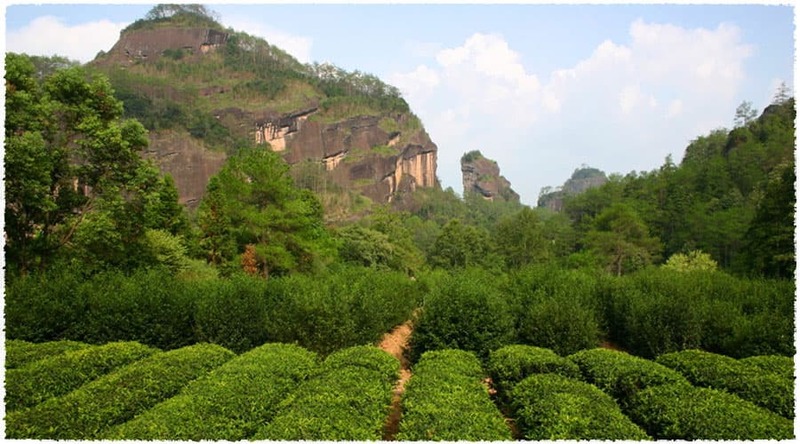 The origin trees of Da Hong Pao are grown on the Tianxin Rock of Wuyi Mountain in Fujian, with only six of these mother trees remaining in existence. After years of cultivation, in 1982 the Dahongpao variety resulted in a reproductive success, which led to massive growth and spreading of the tea. 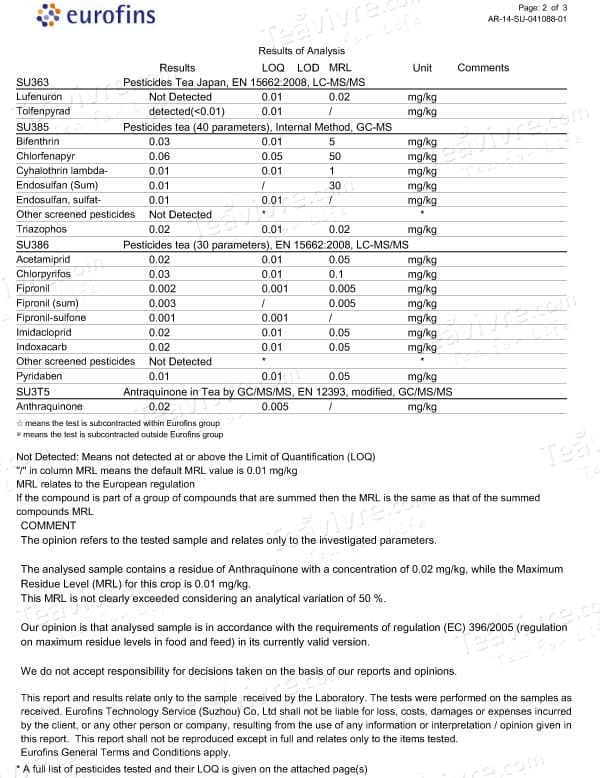 In 1988 the new, reproductive Dahonpao variety was judged by tea tasting experts to be equal in quality to the mother trees. This variety grows as a shrub with a semi-spread crown and thick branches, and leaves that take on a wide oval shape and dark, glossy green color. According to legend, a certain tea cured the the mother of a Ming Dynasty emperor of an illness, and that emperor sent great red robes to clothe the four bushes from which that tea originated. Three of these original bushes, growing on a rock on Mount Wuyi, reportedly date back to the Song Dynasty in terms of age and still survive today. 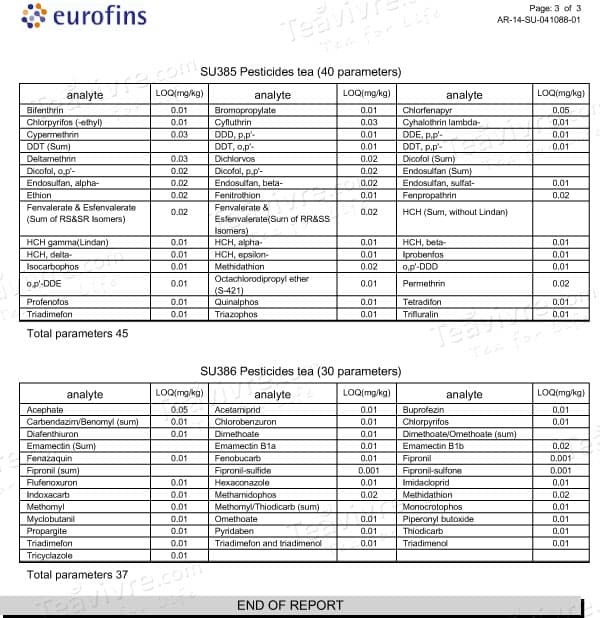 At one point, less than one kilogram of tea was harvested from these plants each year, of which a portion was retained by the Chinese government. Da Hong Pao tea has become a rare treasure as a result of this. The original huge tea bushes have been protected by the nation, and were allowed to be harvested every spring until 2006. 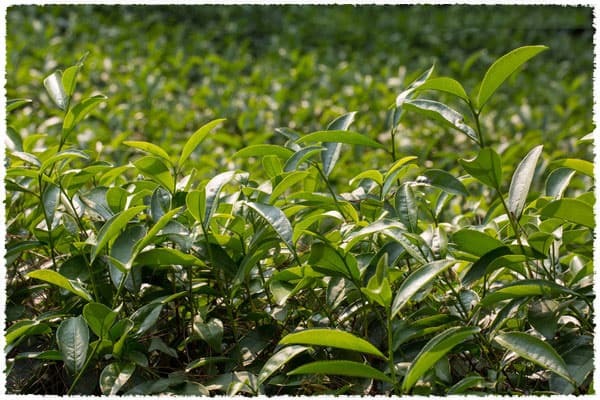 Nowadays people use an asexually-reproducing tree of the same characteristics of these original Da Hong Pao tea trees, and have developed several hundreds of acres with it. What is unique is that the female characters of every generation - second, third, or even twentieth generation - have the same significance as the original: in other words, the tea crafted from these trees is virtually identical to that made from the original bushes.